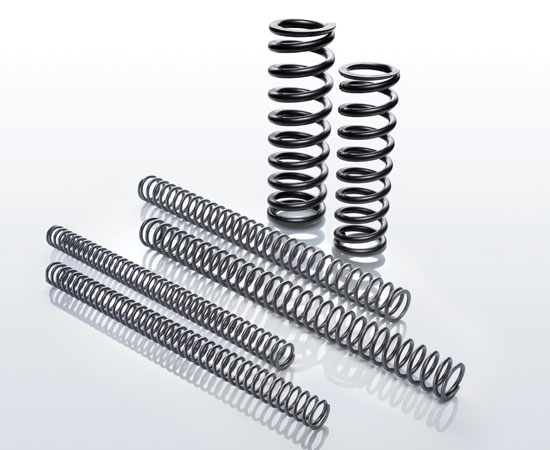 Eibach makes the finest performance springs in the world. When other springs sag, wear out, or create sketchy handling or a bone-crushing ride, top motorcycle tuners—like top race teams—turn to Eibach. And, also inevitably, wonder why they didn’t choose Eibach in the first place.